It was confirmed that Leandro Lo will make his debut at the 2017 ADCC World Championships in September. Lo, who competed for the first time under ADCC rules in April when he faced Gordon Ryan in a superfight at the West Coast Trials, will vie for the -88kg title in Espoo, Finland. A veteran grappler, this will be Yoshida's ninth time competing at the ADCC Worlds, having made his debut with the organization in 1999. 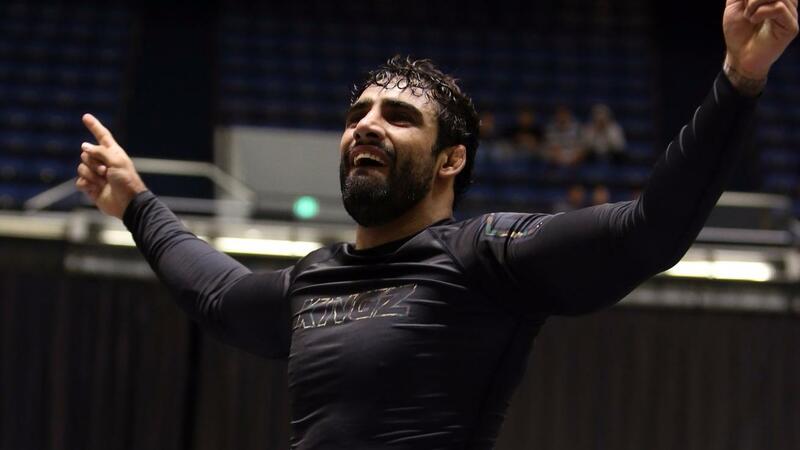 The 2013 ADCC champion Assis is a three-time veteran of the submission grappling tournament. A two-time IBJJF No-Gi world champion, Assis will compete at -99kg. Renowned MMA fighter and submission grappler Jeff Monson returns to ADCC for the first time since 2009. Monson is a two-time champion and five-time ADCC veteran and has an MMA record of over 80 fights. Zhanpeisov placed second at the Asian Trials in Kazakhstan and will replace Sulimanov Mokhmad, who was announced Thursday as withdrawn.